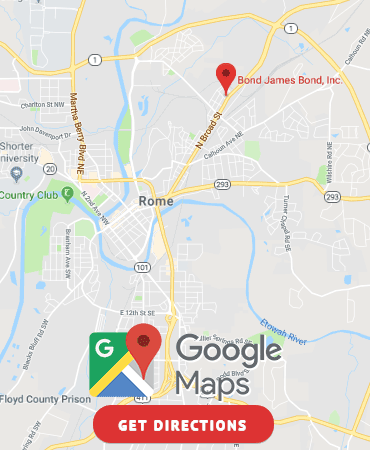 Floyd County & Rome, GA Bail Bonds | Bond James Bond Inc. Locally owned and operated for over 22 years in Floyd County, Bond James Bond Inc. provides free advice about how to get through this tough time. Our offices in Rome, GA are open 24 hours a day 7 days a week. We understand the frustration of the situation and will work with you to get your loved one home. A bail bond is a legal contract between the court, the bail bond company, and a cosigner. The cosigner guarantees that the defendant will appear in court and pays the bond company any money that is owed. It’s common not to know the whole process which is why we are here for you. We are committed to helping you in your time of need. Each case is different, so please feel free to call us so that we can help find a solution that will meet your individual needs. 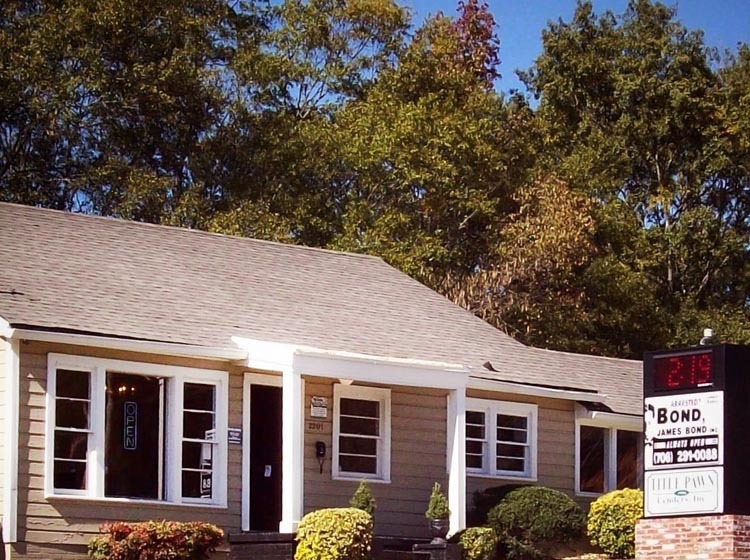 We are always in the office, so feel free to call us at 706-291-0088.